Packed with colloidal (fine particles of evenly distributed) gold. To be honest, I’m not even so sure if gold is that good for your skin. I’ve been doing some research online, and the views are conflicting. Some say it rejuvenates the face; others say it irritates. 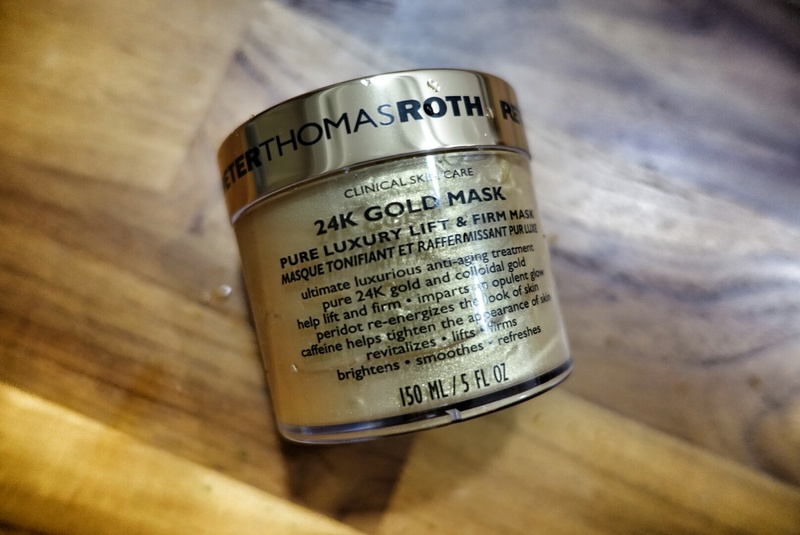 But I trust Peter Thomas Roth, because his products almost always work well on my skin (except for the Vit C range which irritates me). 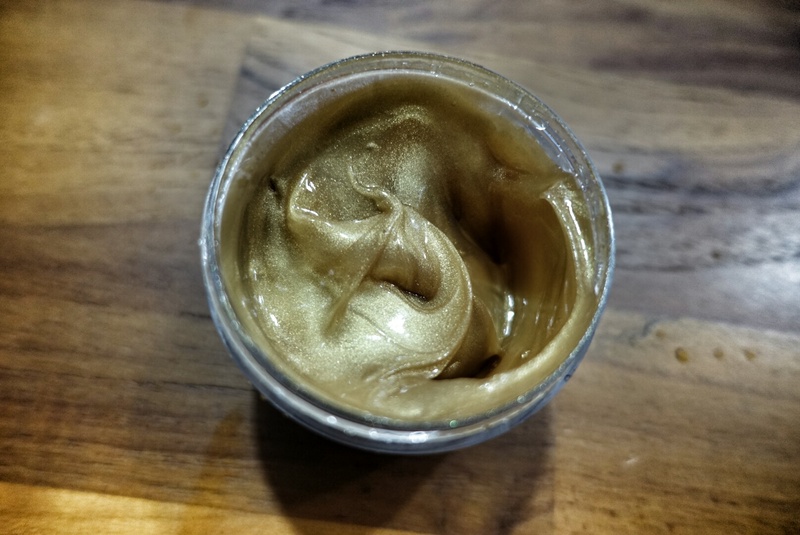 This gold mask worked wonders on my skin. It left my skin so supple, moist and hydrated. It also looked brighter and clearer after one use (apply a thick layer for ten minutes and rinse). I always think that the best skincare products work almost immediately. Those that don’t work instantly (or at least within a week) for me, usually don’t work at all. Anyway, I love this mask too because of its glimmering flecks. I get a kick out of slathering my face in gold. I was looking at this in Sephora today and was wondering the same thing about gold being good good for the skin. Thanks for the review!